On our way home from Scotland we wanted to find somewhere to stop, to stretch our legs and get lunch. 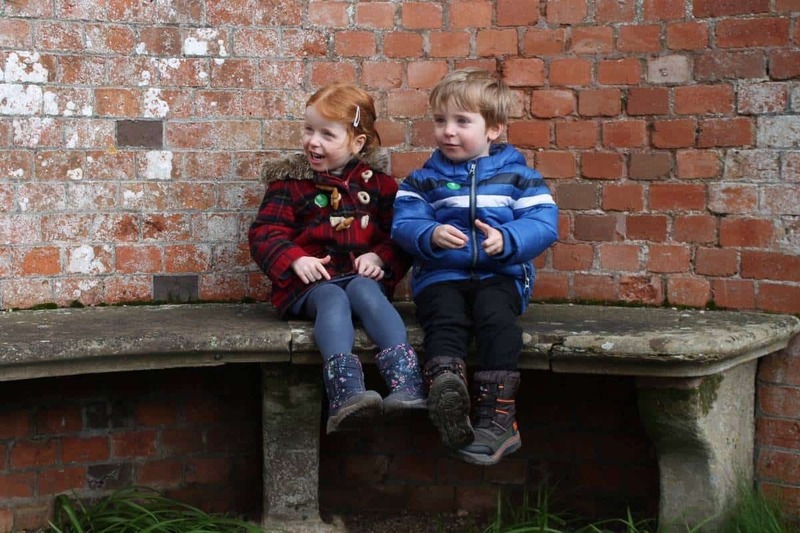 Our first thought when we need a stop like this is National Trust, as we have membership, it always works out as an enjoyable and affordable day out. 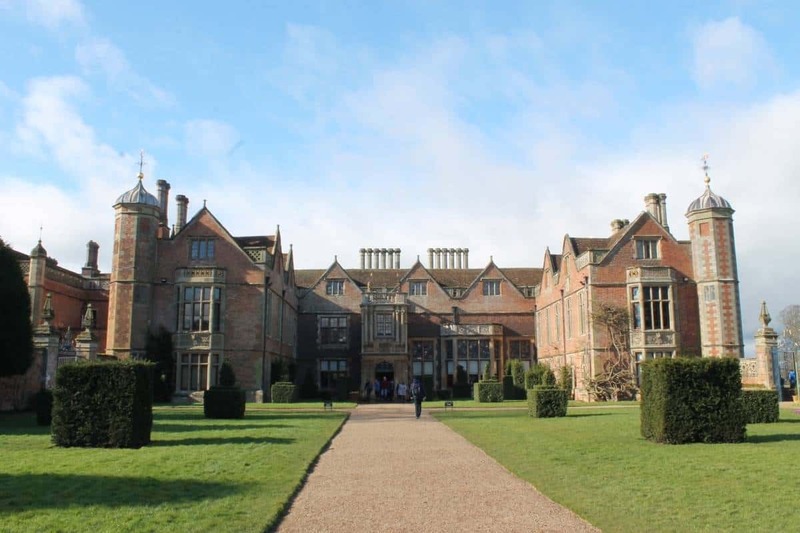 Charlecote Park is a beautiful, traditional looking building situated in gorgeous grounds with land full of deer, a river and lots of places to walk and have a picnic including formal gardens. 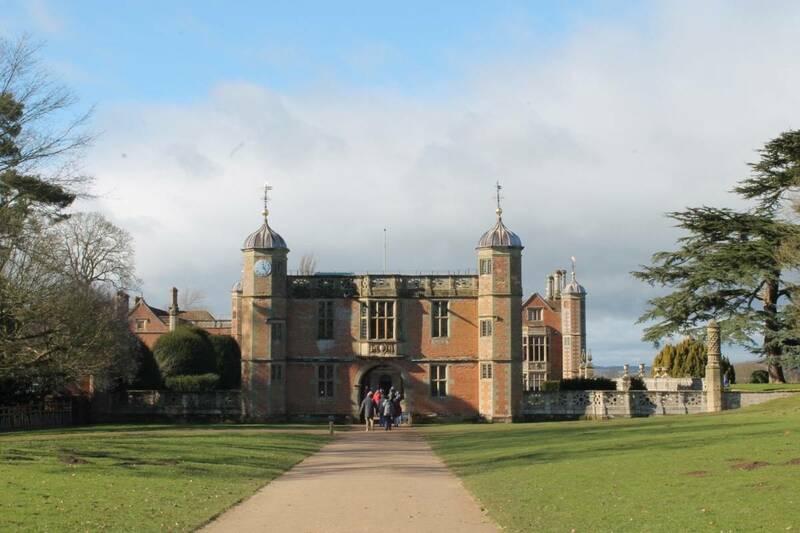 When you walk from the car park to the main house the first thing you see is the impressive gate house, a really lovely introduction to Charlecote Park. 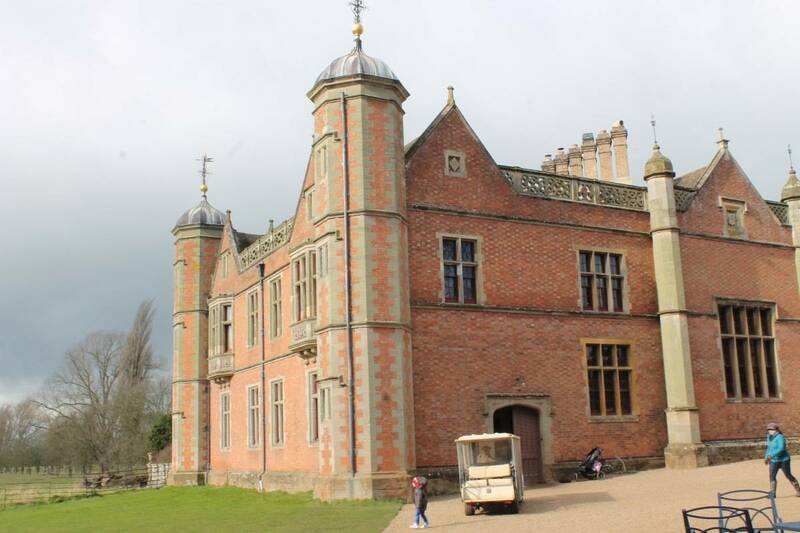 The main Charlecote Park house is beautiful inside with most rooms open to the public and when we visited they’d hidden a cuddly lamb in each room for the children to spot – a great idea for keeping children amused whilst parents wander through the house. 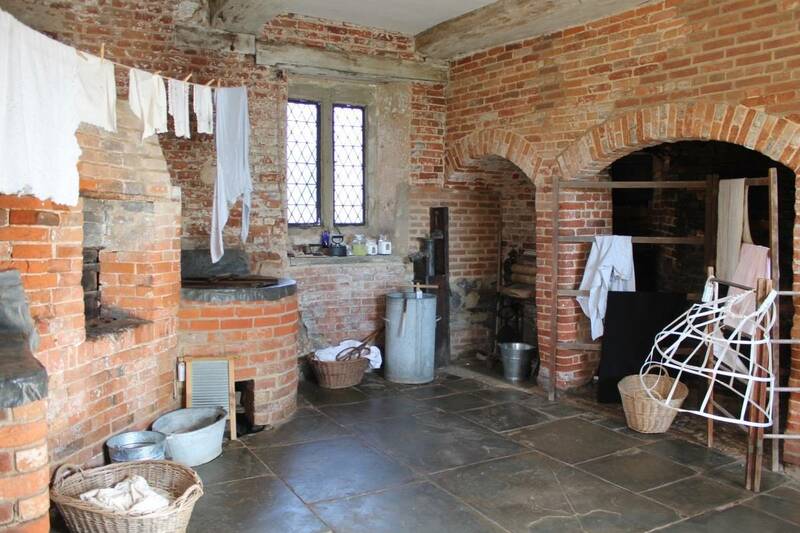 As well as the main house there are many outbuildings which show the laundry, brewing room and kitchens as they would have been. 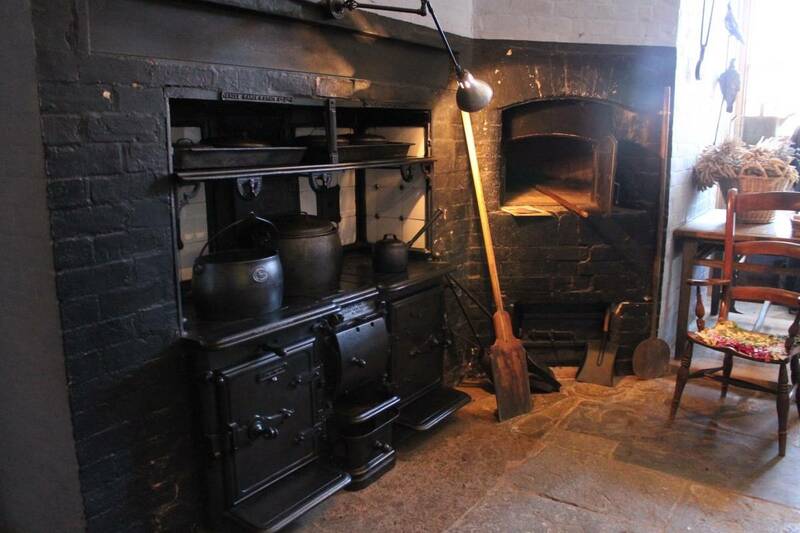 These were great to look around and there were even staff dressed in period outfits showing traditional crafts and cooking methods. Before we went home we stopped at The Orangery restaurant for tea and cake, It was busy but well managed and had everything on offer from drinks and afternoon tea to more substantial lunches. 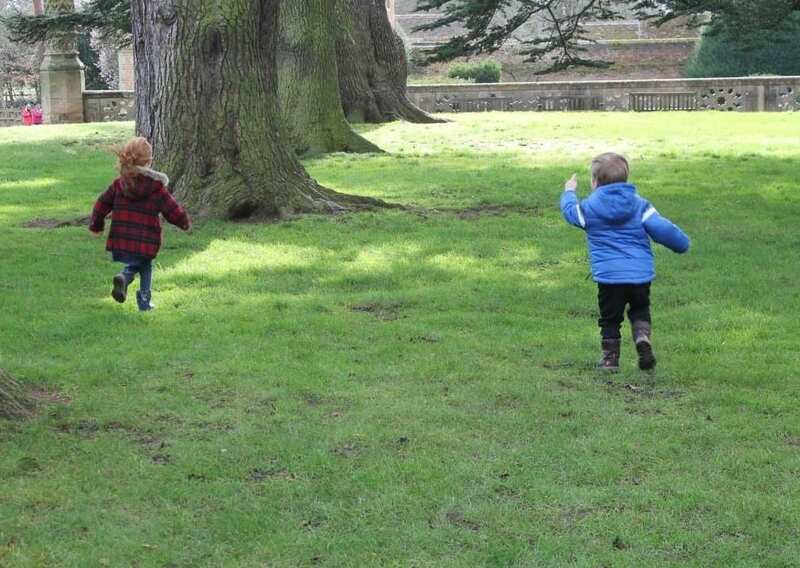 Charlecote Park would be perfect for a full day out with so much to explore and lots to keep children entertained. We only had a couple of hours to spare but still had a really nice time and can’t wait to go back. The Massage Company are now in Tunbridge Wells! 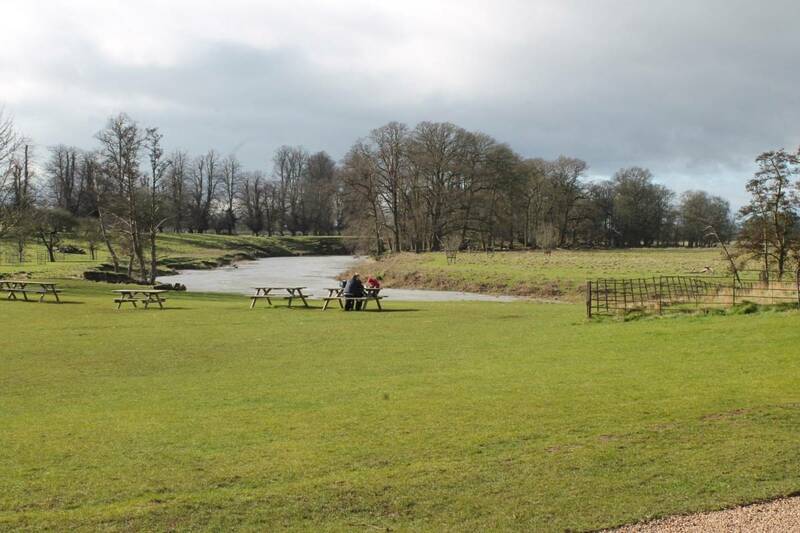 We love it there, in better weather you can play croquet on the lawn and we often spend ages watching the deer. The cake always goes down well too! What an absolutely stunning building! 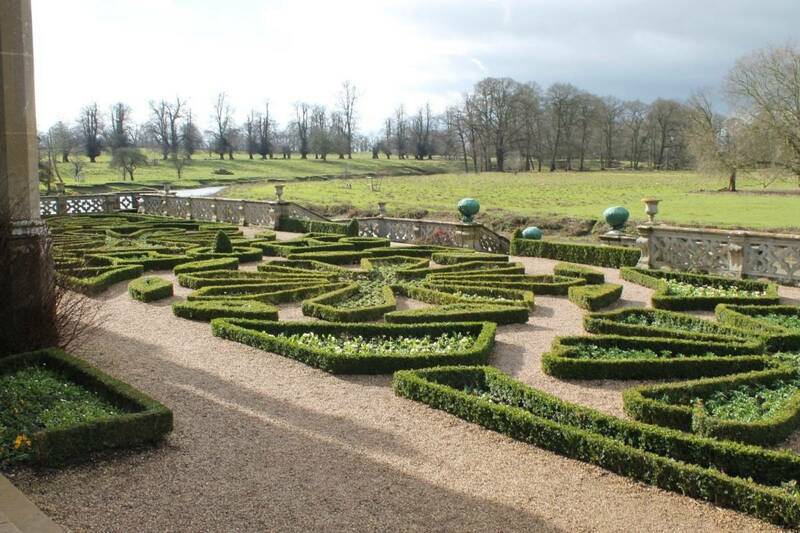 We haven’t used our National trust passes for a while, think we need to now. We wholeheartedly agree! 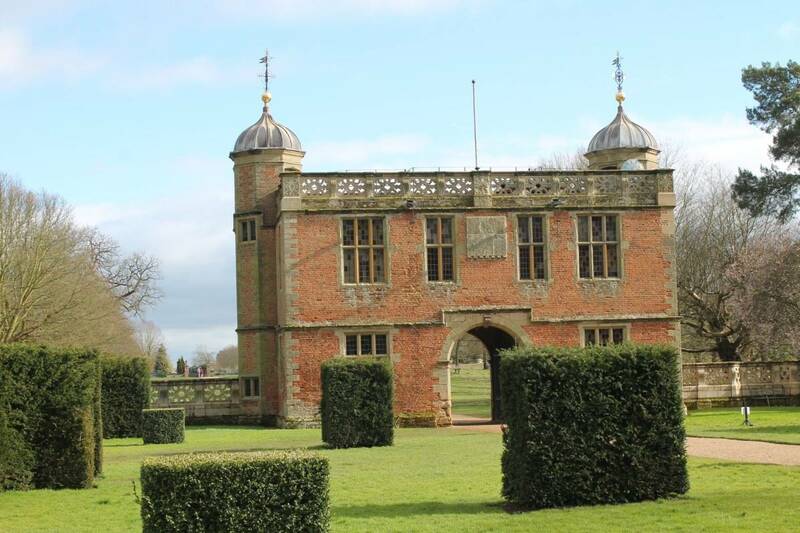 NT places are ideal as a stop off on a long journey. Thanks so much for visiting us and the great review.